Bird watchers – aka twitchers – have been flocking to Ventnor this week to catch a glance of the Great Spotted Cuckoo. 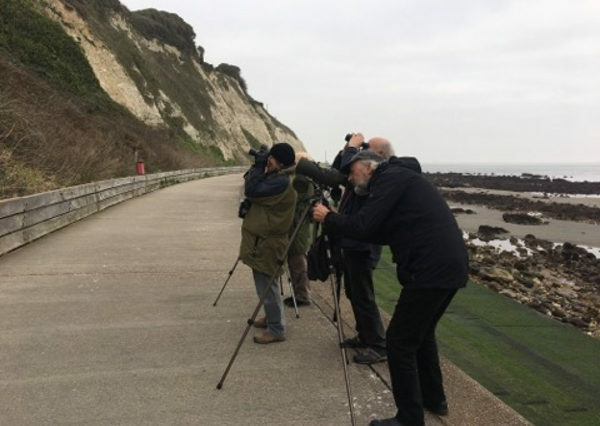 Anyone walking between Ventnor and Bonchurch today (Friday) along the revetment will have witnessed bird lovers gathering to take photos or just see in person the rare sighting. The Great Spotted Cuckoo is widely spread throughout Africa and the Mediterranean Basin. It feeds on insects, spiders, small reptiles and hairy caterpillars, so will do well in Ventnor. 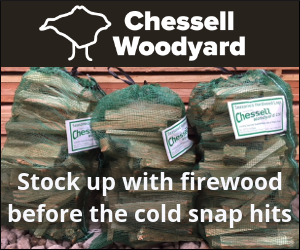 If you spot it yourself, do let the log it with BirdGuides. Our thanks to OnTheWight reader, Sally Phillips, for the heads up and photo. 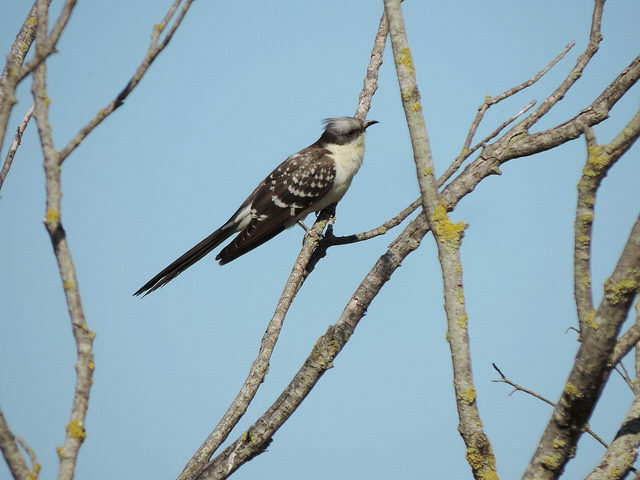 4 Comments on "Rare sightings of Great Spotted Cuckoo in Ventnor"
I saw a couple of the (as I thought) mythical “Ventnor wall lizard” last week. Botanical Gardens is a good place to see them. Nice little fellas. Thy prove evolution – the ones that live in the wall are all browny-grey and the ones that live in the ivy on the other side of the path are all dark green.